Looking for a special theme? This is our LOOK BOOK design section. 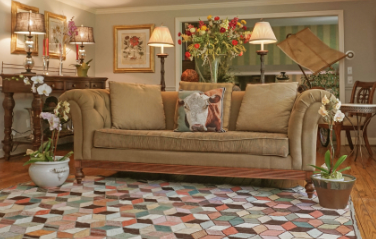 We have organized our bestselling rugs and pillows together to help you pull together the right look. Whether you’re looking for lake house decorating ideas, beach house decorating or country home cottage décor, at Michaelian Home, we’ve got you covered. Click on the links below to see all the products in the Look Book categories. 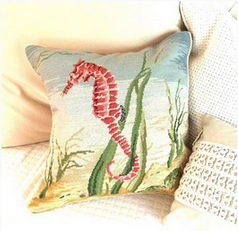 Searching for the perfect beach themed accents for your home or seaside getaway? 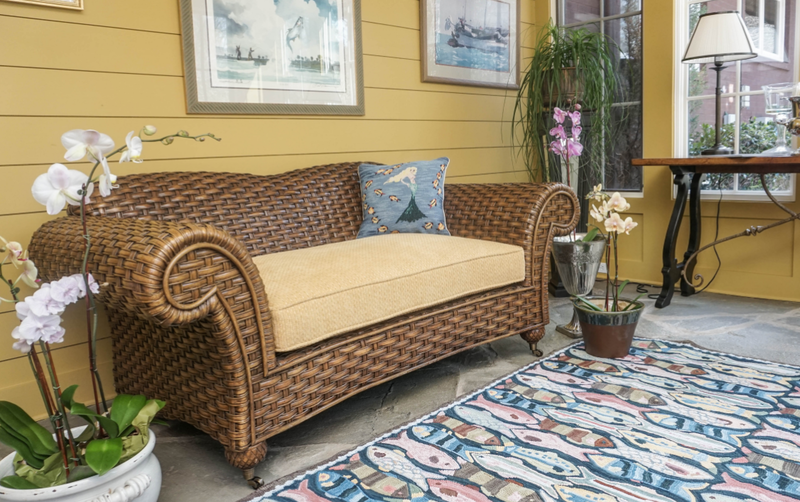 Browse our selection of unique hand hooked nautical rugs and beach inspired needlepoint pillows to anchor your space in style. Searching for lake house decorating ideas? Browse our collection of lake house pillows and lake house rugs to evoke the effortless style and charm of lake house living. Country cottage décor is all about simple pleasures and comfortable style. Whether you’re looking for country area rugs that are hand hooked or flat woven or country inspired throw pillows, we have the accents you need to cozy up your space.